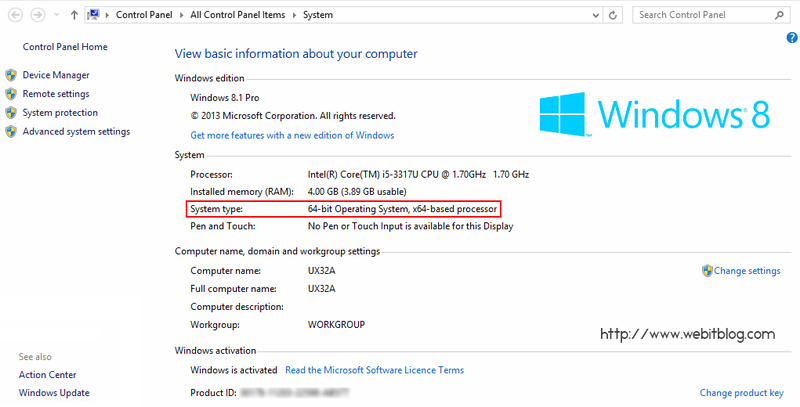 Ever wonders how can you find if Windows is a 32-bit or 64-bit system? To find out, click the Start Menu, right click on computer and then properties (or Windows Key + Pause/Break Key). Please leave your comments below with your thoughts or alternative methods.